We are very thankful to all the federal employees across the nation who sacrifice to make RSLA a true sanctuary to those who have retired here. 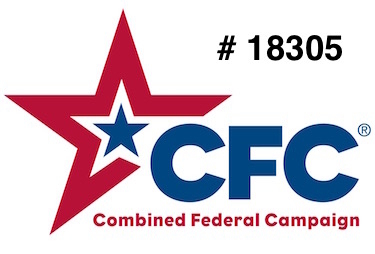 Please remember that 100% of your donation goes directly to their food, veterinary care, housing and enrichment. Our sanctuary is run totally by dedicated volunteers so you can have confidence that our retirees needs are met above all others. To those who give without recognition, thank you. 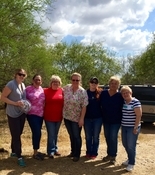 Our volunteers work in the rain and cold in the winter and the blazing heat of our Texas summers. Their work is hard and they spend their time unselfishly making sure our retirees have a quality life after research. Many come from the field of biomedical research and they never stop giving. They have never walked away from those they feel deserve some fun in retirement. Our volunteers are eager to learn from one another as well as from the retirees. They get to experience a release when an individual gets to experience the outside for the first time in a long time and in some instances for the first time in their lives. Guadalupe Valley Veterinary Clinic is always there for us seven days a week, 24 hours a day. Dr. Stephanie Gacke and Amber Lassig do our semi annual "farm calls" or what we refer to as "monkey calls" and then when a special need arises they are there for our retirees. We are also fortunate to have several veterinarians from research facilities in Austin and Houston who come to inspect, make suggestions and see after the welfare of all. 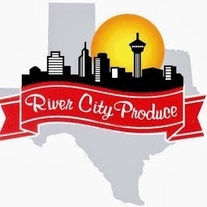 Where would our retirees be without River City Produce? They sell us outstanding produce and Eric is always finding us the best deal. We are grateful for their concern, their hard work and their friendship. H-E-B and Regina Garcia make incredible contributions towards the cost of produce which is so important to the health and welfare of our retirees. Satellite and Christy Whitehead were so wonderful helping us with the purchase of the building we needed for a clinic. Mercer Welding, owned and operated by Michael Mercer here in Gonzales Texas, is an integral part of the sanctuary. Michael is a true professional that communicates and creates with the needs of the primates foremost in his mind. His craftsmanship and skills are the best and we will be forever grateful for all he has done and continues to do for us.